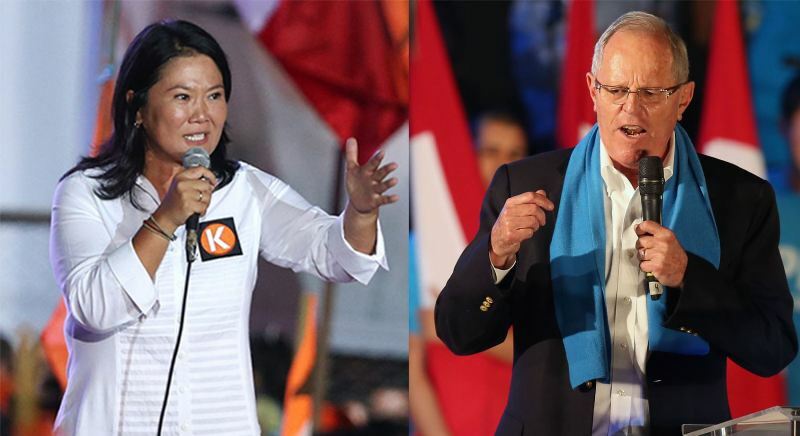 Esteemed economist Hernando de Soto has endorsed presidential candidate Keiko Fujimori in Peru’s 2016 elections. 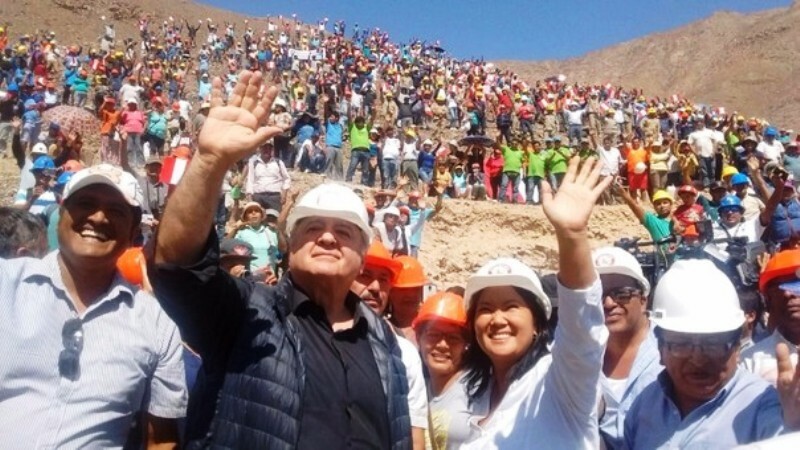 Fujimori presented de Soto as a member of her technical team at a campaign rally at the Sol de Oro mine in Marcona, Ica. De Soto told the crowd of small-scale miners that he supported Fujimori’s pledge to repeal two laws passed by President Ollanta Humala aimed at curbing illegal mining, and that he would work with Fujimori to formalize informal miners with different initiatives. De Soto’s endorsement of Keiko Fujimori’s candidacy was not much of a surprise given how closely he worked with her father, former President Alberto Fujimori, in the 1990s. De Soto endorsed Fujimori in her failed campaign against Humala in the 2011 runoff. De Soto agreed with Fujimori’s claim that Humala’s measures to register illegal miners had failed, and that a Fujimori would look to protect the environment by designing new incentives. De Soto is the author of “The Other Path” and “The Mystery of Capital,” and the founder of the Institute for Liberty and Democracy. His hallmark contribution to modern economics has been the limiting effect of informal economies have on a nation’s production. De Soto’s research inspired the creation of the World Bank’s widely cited Ease of Doing Business rankings. The endorsement from the famous economist comes just three days after Fujimori added another well-known Peruvian technocrat to her campaign in Elmer Cuba. The Macroconsult founder who worked on the Julio Guzman campaign is rumored to be Fujimori’s favorite for finance minister if she defeats Pedro Pablo Kuczynski on June 5. Cuba has gone on the attack against former World Bank economist Kuczynski’s economic package as favoring large companies and multinationals over small- and medium-sized businesses. While de Soto and Cuba lend economic legitimacy to Fujimori, Kuczynski has won more prominent endorsements since the first round of voting on April 10. In addition to Nobel laureate Mario Vargas Llosa, Kuczynski counts the support of former UN Secretary General Javier Perez, former President Alejandro Toledo, disqualified presidential candidates Julio Guzman and Cesar Acuña and former Cabinet chief Yehude Simon. 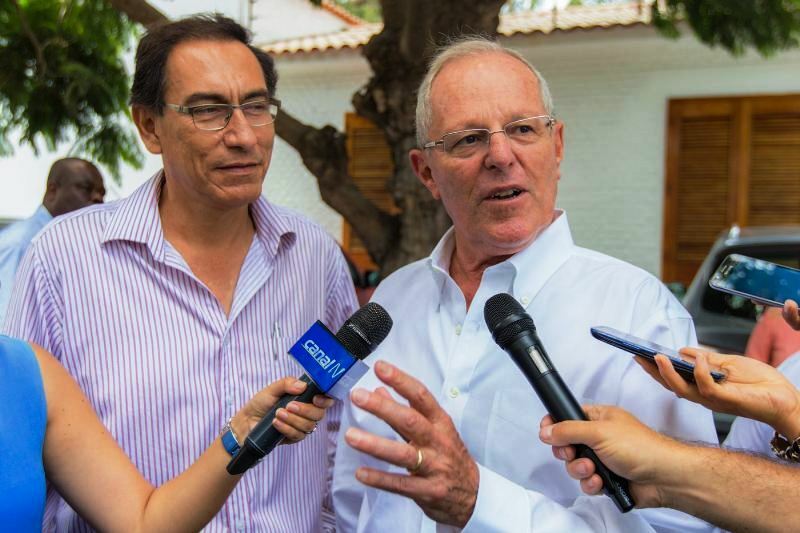 Acuña’s Alliance for Progress party machine will give Kuczynski crucial support and logistics in Peru’s northern states where Fujimori is stronger. 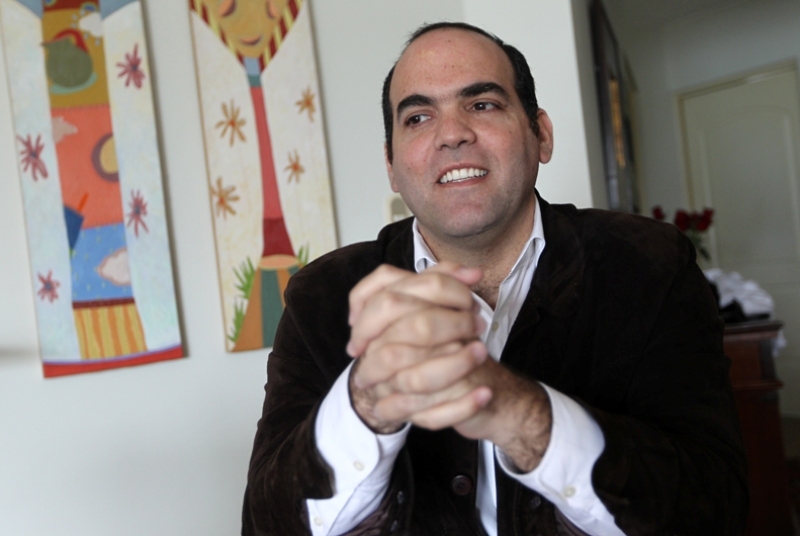 Acuña won two elections for mayor of Trujillo twice and governor of La Libertad before resigning to contend for the presidency in 2016. 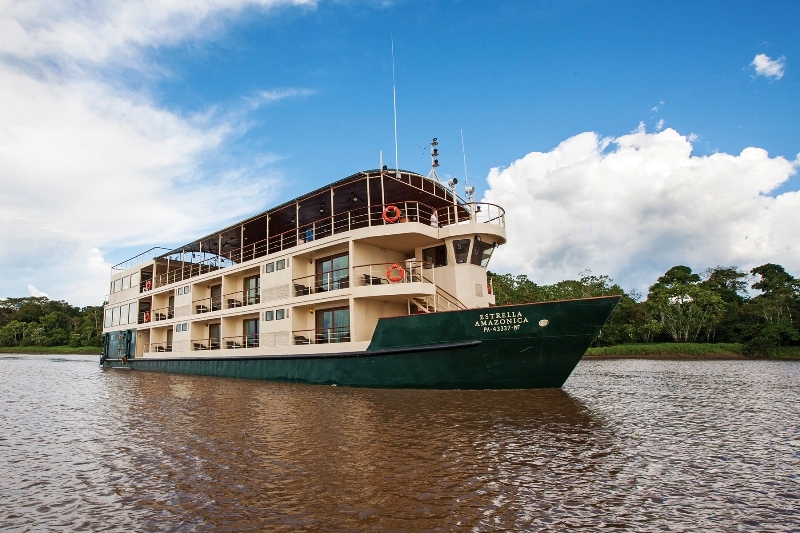 However he was disqualified for vote buying in March and currently faces a corruption trial in Trujillo. Leftist candidate Veronika Mendoza, who missed qualifying the runoff by 2.3 points, announced that she would not endorse either candidate. However she followed that up by condemning Fujimori as the worse of the two options. A recent Ipsos poll showed Fujimori would win 51.4% of valid votes compared to Kuczynski’s 48.6%. Her lead is half a point outside the survey’s margin of error. 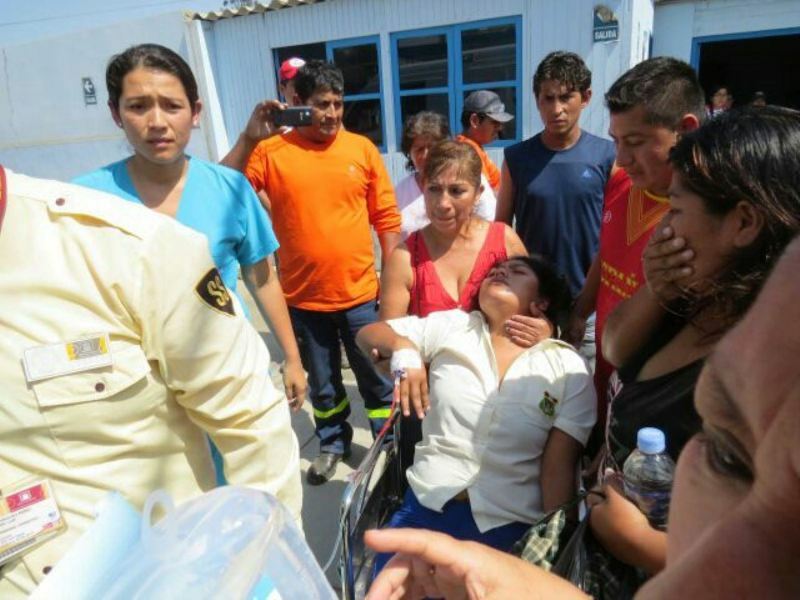 Peru’s runoff election is scheduled for June 5.